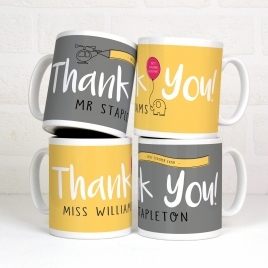 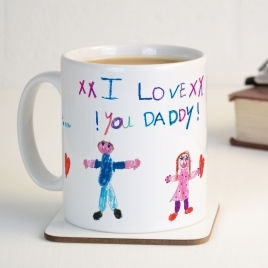 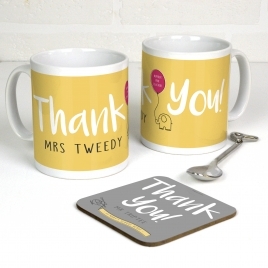 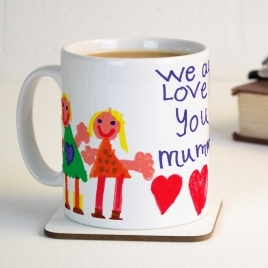 A very sweet hand printed personalised message mug. 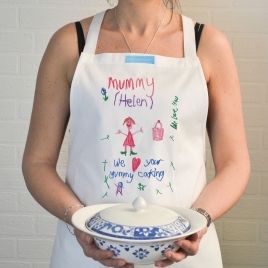 Get your little action man or women kitted out now! 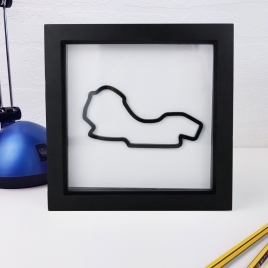 A beautifully presented 3D racing circuit, the perfect gift for race fans. 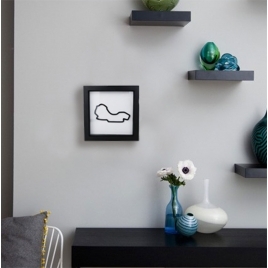 This simple but stunning piece makes a great unique gift. 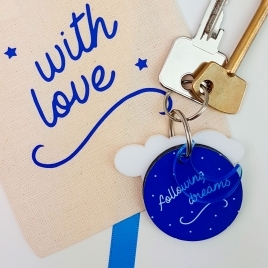 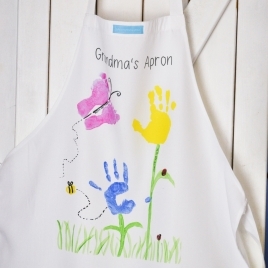 Produce something truly personal by bringing to life your child's artwork on this cotton apron. 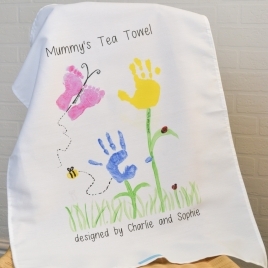 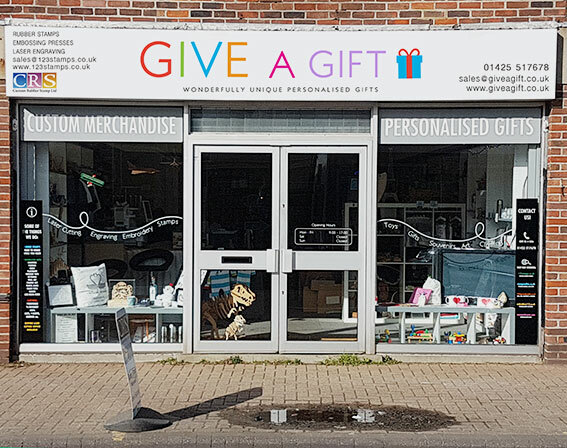 Produce something truly personal and cherish your child’s artwork on this personalised cotton tea towel. 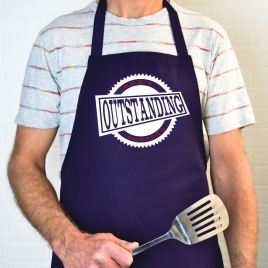 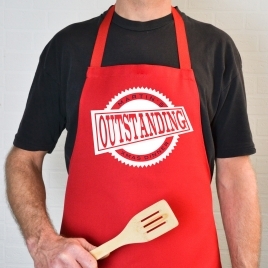 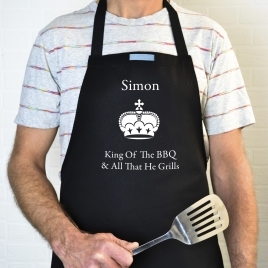 A great quality, personalised barbecue apron that makes a fab gift for any budding king of the grill! 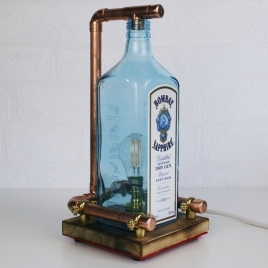 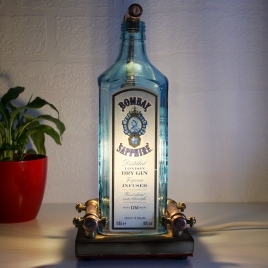 This fantastic retro style lamp is made from a recycled gin bottle, and hand made by a UK craftswoman. 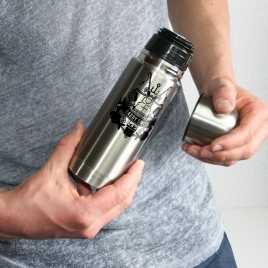 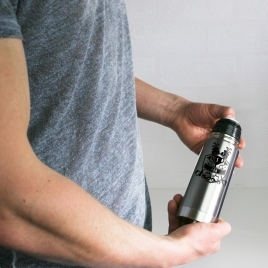 A great gift for those outdoorsy types - a cool personalised flask! 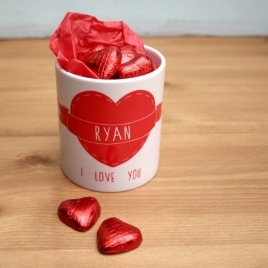 A delightful pair of hand printed personalised mugs with solid Belgian milk chocolate hearts. 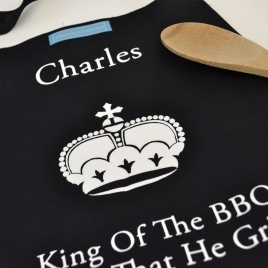 A lovely quality, personalised apron celebrating the chef in your life's signature dish! 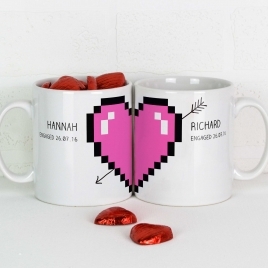 The ultimate expression of your love for that special person at Valentines Day or anytime really.